Staff Wars by TMI Media, LLC is a lot of fun for anyone practicing note-name identification. Acquiring speed is key in this game, but the multiple settings make it accessible for everyone, even young students (4+). I supplement Staff Wars with other games and strategies to reinforce speedy note name identification. My students download it for use at home and even though they don’t use it every day, I find that any amount of use will help a student increase speed with note-name identification on the staff. When a young child can quickly spell the word “FACE”, we are able to play with the Treble Clef level set to spaces only. Once they are able to make it to level 4 or above, we introduce “Every Good Boy Deserves Fudge” and work on the lines. Again, they must make it to level 4 before I will increase the difficulty. For some sensitive students, this can be a high-pressure game. The music starts after Level 1 and after each level the notes get faster and the music more intense. One 5 year old girl almost cried simply from being overwhelmed by the dramatic music. The game is obviously geared towards Star Wars fans, so the music and graphics are both a bit dark and exciting. The student has 3 ‘lives’ before the game is over and it can be a little stressful for a young child. Later on, the little girl demanded another try and now she plays Staff Wars on her mom’s iPhone at home. For older students, I can observe a student on the game and determine their strengths and weaknesses. If they fly through the game without any trouble, it is clear that I no longer have to worry about reinforcing speedy note name identification weekly with that student. We can then move to more advanced subjects (harder notes, key signatures, etc.) and for that, I love this app. I read in the always amazing Facebook Group ISTEX (International Suzuki Teachers Exchange, join it right now) that someone had done a studio-wide Staff Wars challenge. After reading that post, I immediately downloaded the app, used it in lessons for the next week, and started my own challenge. ALSO, all apps MUST be supplemented with physical paper music. I find many students need my help understanding the relationship of the notes on the iPad to the notes on the piece of music in front of them. This app is only for identifying notes on the staff away from the instrument, for identifying notes on the instrument, I use many different tools including this app. Achievements. Can you unlock them all? Reset high scores. Teachers with iPad labs have asked for the ability to reset high scores. Bug fixes and 64bit support. 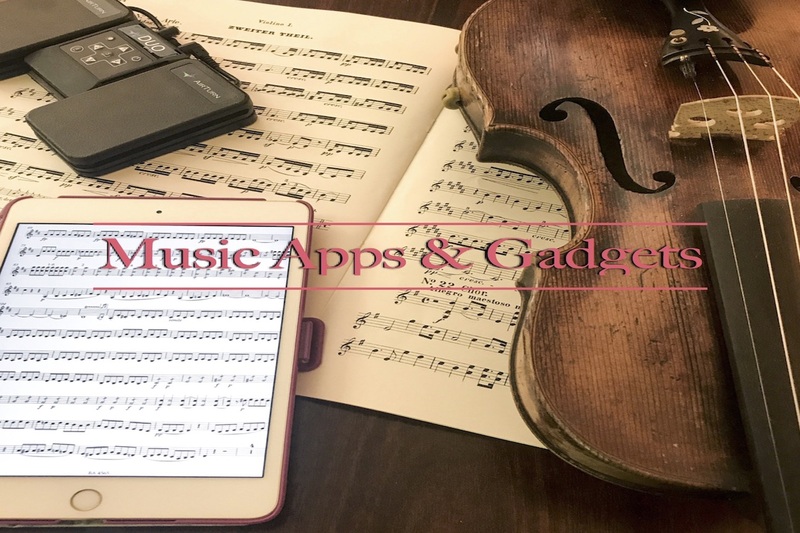 THIS IS #3 OF A SERIES OF POSTS ABOUT MY FAVORITE IOS APPS FOR VIOLINISTS. TWEET @_RACHELVIOLIN IF YOU HAVE AN APP YOU’D LIKE TO SEE ON RACHELVIOLIN.COM. Posted in: practice., teaching., technology. 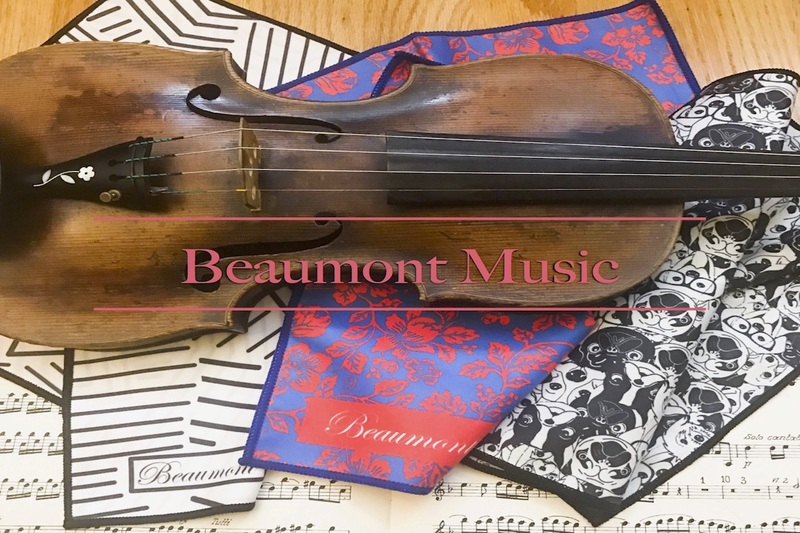 Luxitune Finetuners- Bling for your instrument! Colorful Horsehair for Your Bow!